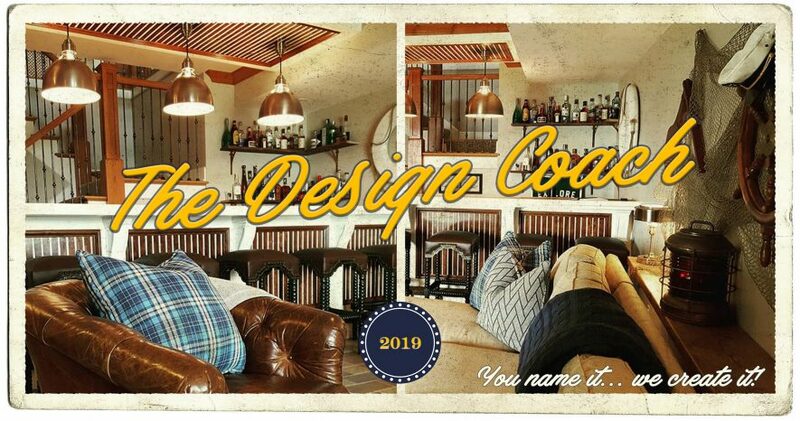 THE DESIGN COACH | You name it…we create it! It all starts with great design! To discuss a potential project or for general inquiries, please visit our contact page.